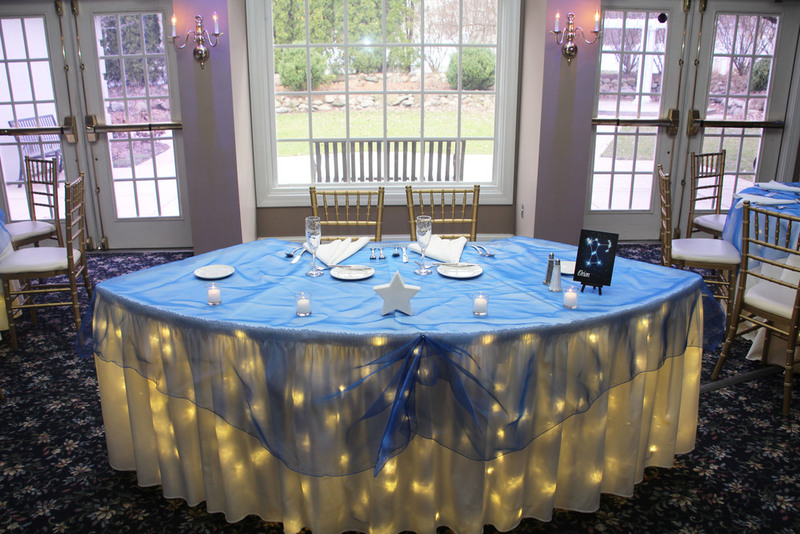 Specialty Linens are the perfect way to highlight your wedding colors throughout the ballroom. 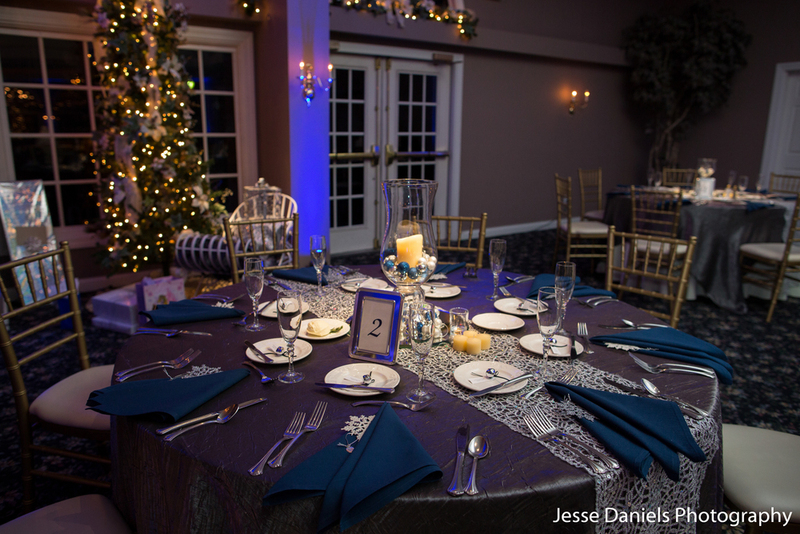 They are available for specific tables like the head table, placecard table, gift table or cake table or for every table in the room! When you rent linens for every guest table you get the head, placecard, gift and cake tables for free. Feel free to mix and match and get creative with the styles and textures! And don't forget that linens are half price during the off-season discounts (Dec - March).